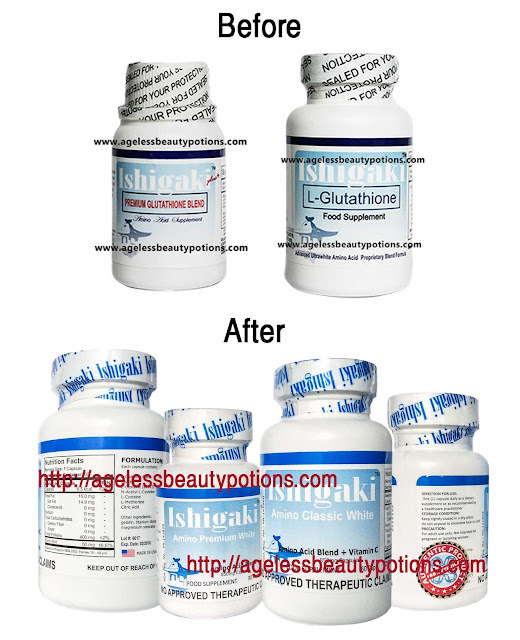 Home / Lifestyle / Press releases / skincare / Wellness / Ishigaki Glutathione is now FDA Approved! This is it guys! I have been wishing for this and finally the glutathione I hailed as one of the best glutathiones here in the Philippines is now FDA Approved named as Amino Acid Blend! 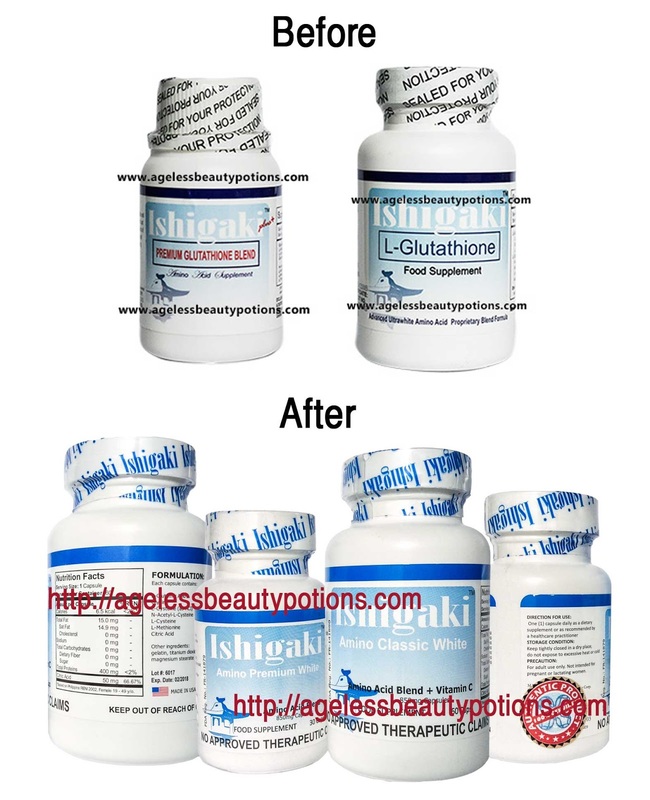 Yes, I am talking about the Ishigaki Glutathione and now it comes in two variants just like before but with newly improved formulation. Beautiful skin, firm nails and shiny hair are certainly symbols for health and natural beauty…to delay the aging process, a supply of certain amino acids/nutrients is important. The right amino acid blend acts like repair treatment from within. The importance of amino acid supplies nutrients to nourish the skin, hair and nails from within the body thus keeps the skin smooth and elastic; firm nails and strong shiny hair. What's the difference between Ishigaki Amino Classic White and Premium White? Basically both are glutathione and is called A.I.D + of life. Meaning both are antioxidant, Immune system booster, detoxifier, and skin whitener. 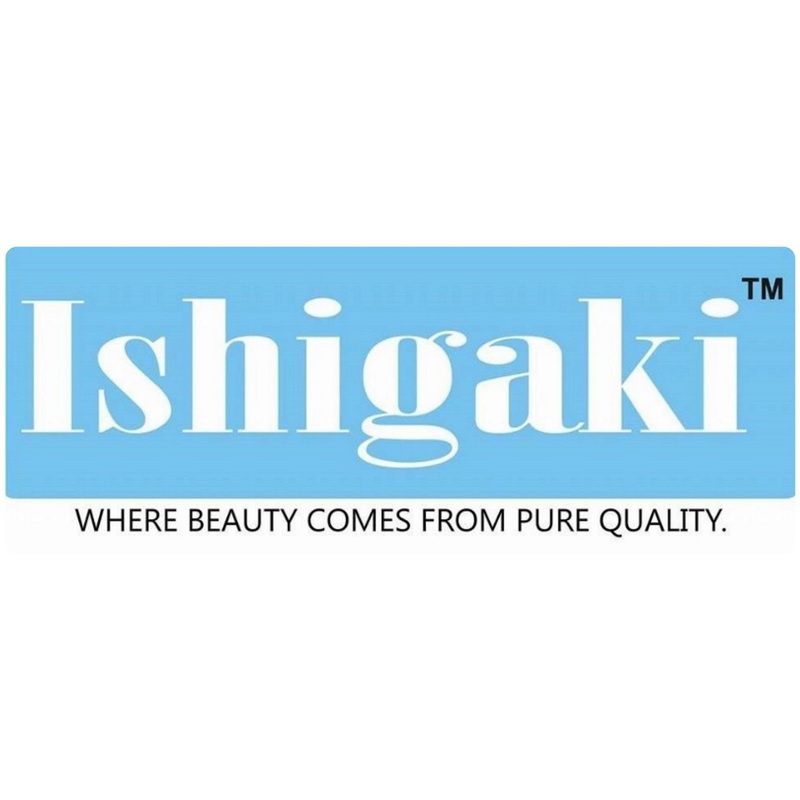 But the Ishigaki Amino Premium White has a premium glutathione formulation with added benefits for hair, skin, nails and bones. You may read my full review of the old variant here. 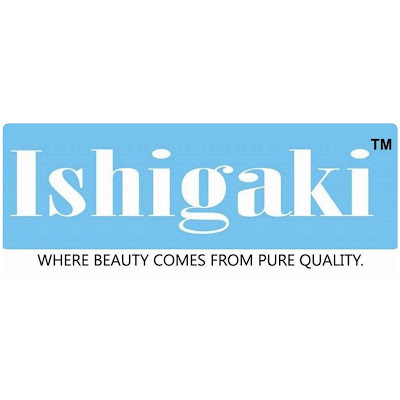 Make sure to purchase only at https://www.cheskasstore.net/ because they sell authentic Ishigaki and other glutathione brands in the Philippines. They are my trusted stores when it comes to glutathione specially Ishigaki.